The IGDA (International Game Developers Association) today issued a press release as a call to action for fellow developers, with the goal to advocate self-regulation of loot boxes before the governments take care of the issue. To their credit, some developers are already doing it. 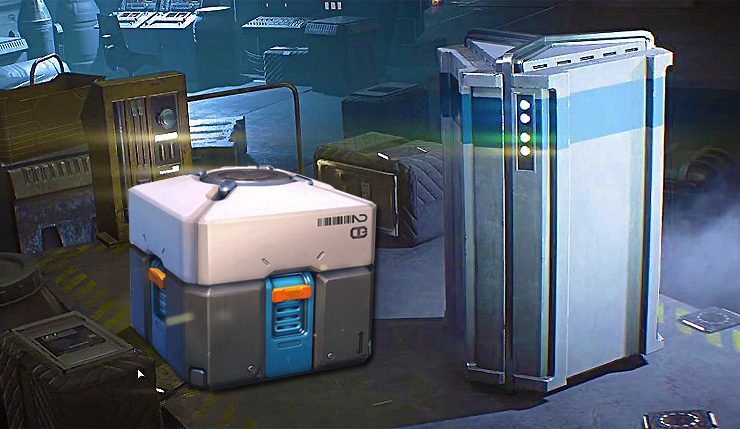 However, an industry-wide response would be optimal as it’s been now well over a year since loot boxes became a contentious and controversial topic throughout the games industry.